As a student studying science, one of Brandons' majors was Biology. During this time he researched journals on fruits and the human body. All types of apples are good for you, but green apples offer a unique combination of proteins, vitamins, minerals, and fiber. Are Green Apples Good for You? What Are the Health Benefits of Green Apples? Are Green Apples High in Fiber? 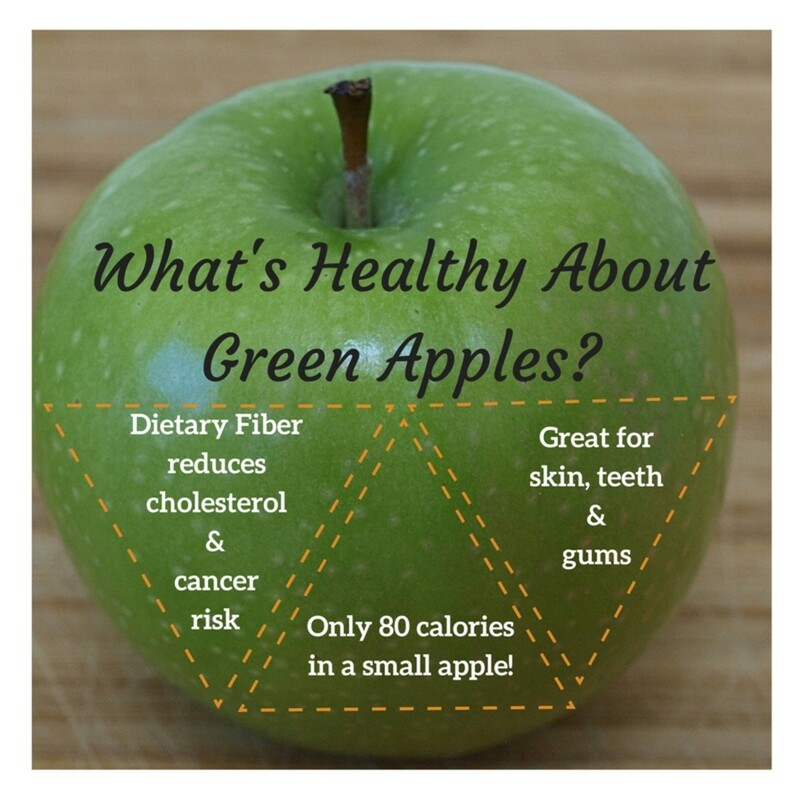 Green apples are high in fiber and help keep the digestive tract clean and healthy. How Much Dietary Fiber Is in an Apple? Green apples provide a huge range of health and beauty benefits. There are various types of apples, the sweet ones being the most common. Green apples, on the other hand, are more the sweet and sour type (this is popularly classified as a "cooking apple"). 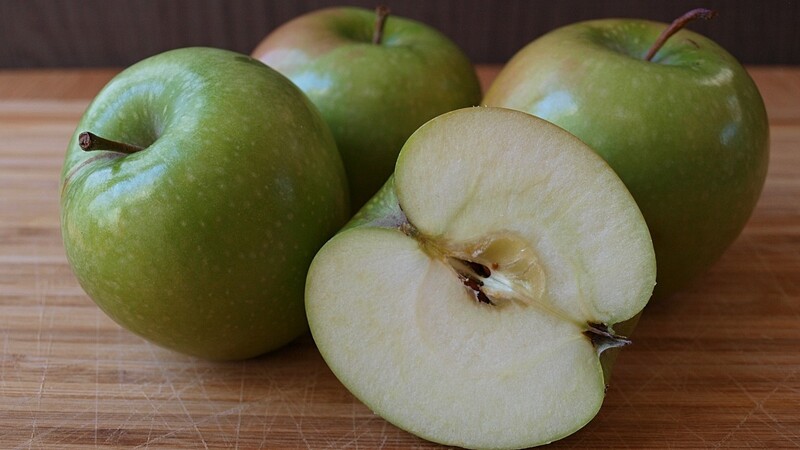 Green apples possess glossy skin, along with a juicy flesh. They're high in fiber and help keep the digestive tract clean and healthy. A small, raw, unpeeled apple (about 5 ounces) has about 77 calories and almost 4 grams of fiber. This is about 14 percent of recommended daily amounts of fiber. A small peeled apple has 63 calories and almost 2 grams of fiber, so keep the skin on! 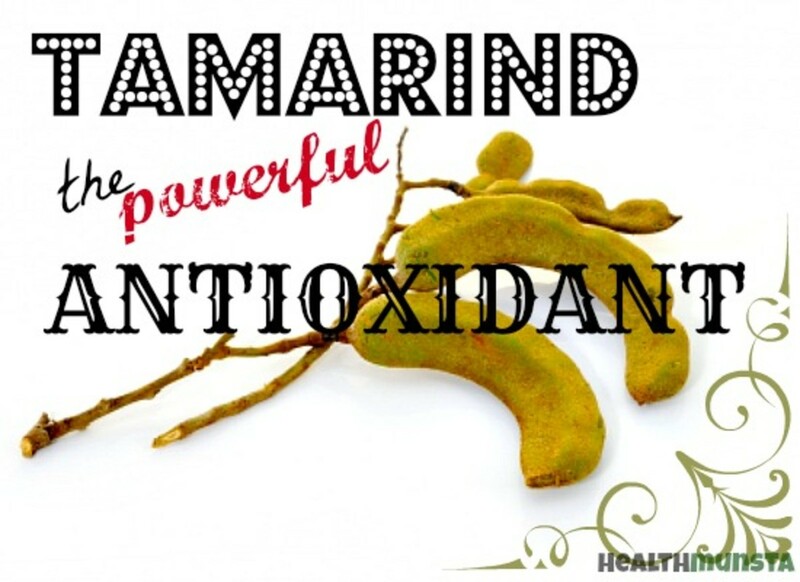 They offer a humongous range of health benefits, being used in the wine industry, in cooking, and, commonly they are specially grown for their healthy oils. That's not all, of course—these wondrous fruits offer loads of other benefits. Read on to learn about both the health and beauty benefits of green apples. 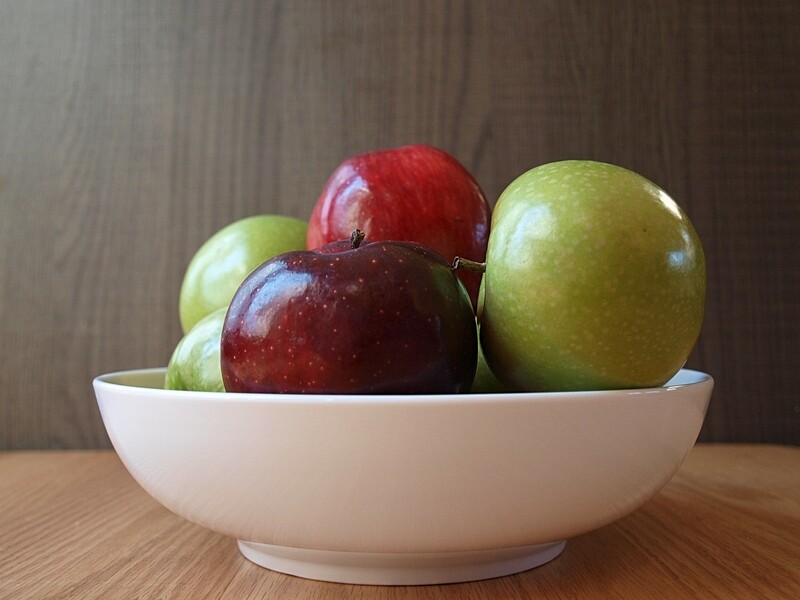 What About Soluble and Insoluble Fiber in Apples? 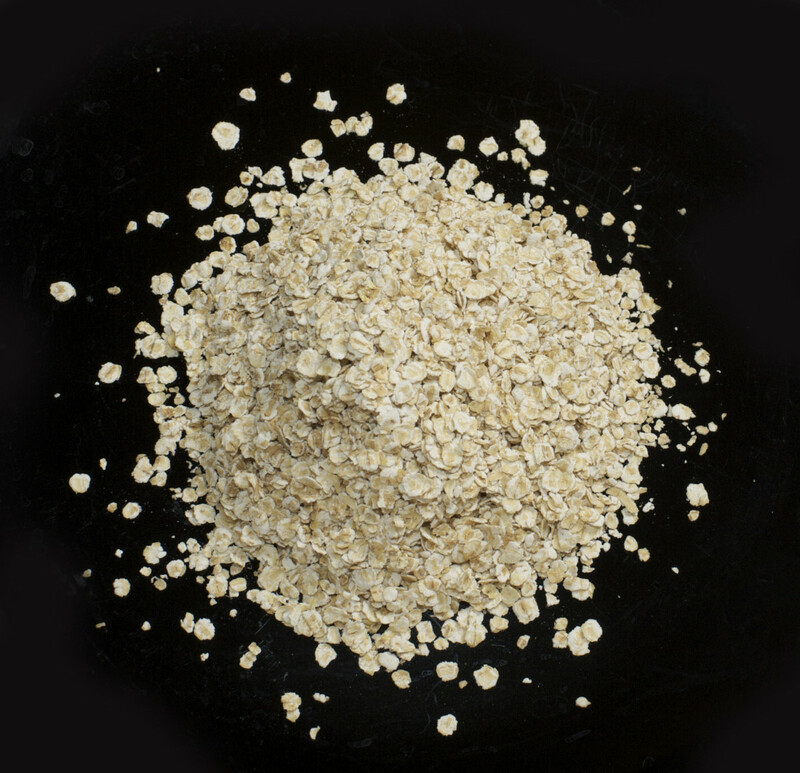 Both soluble and insoluble fiber are important for health, digestion, and preventing disease. What is the difference? Soluble fiber slows digestion, helps reduce cholesterol, aids with weight loss, and may prevent diabetes. Some types of soluble fiber may help lower risk of heart disease. Insoluble fiber adds bulk to the stool and appears to help food pass more quickly through the stomach and intestines. Whole, unpeeled apples are a good source of both types of fiber. Apple skins are richest in the insoluble type and most apple flesh is soluble fiber. Are Green Apples Healthier Than Red Apples? 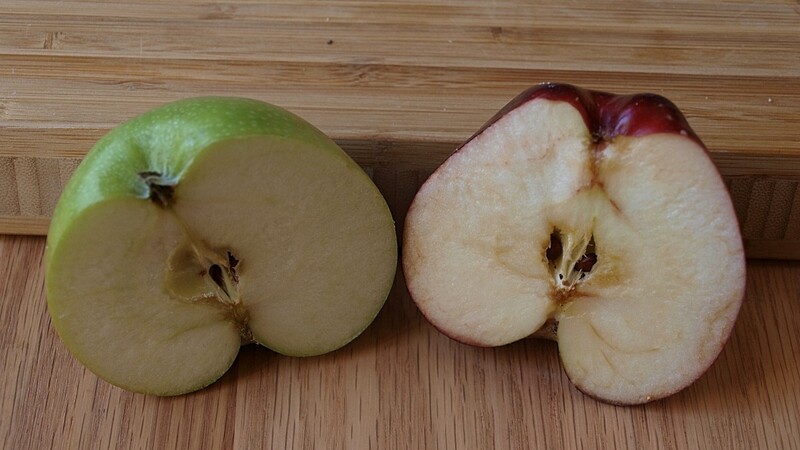 The differences are small, but green apples do have a broader range of nutrients than red apples. Green apples are healthier than red apples because they contain a broader range of nutrients. How Many Calories Are in a Green Apple? One small green apple, with the skin on, offers about 80 calories. Peeled, it contains 63 calories. What Are the Health Benefits of Apple Juice? Drinking 12 ounces of apple juice a day has more benefit for heart health than eating two fresh apples, according to researchers at U.C. Davis School of Medicine. Antioxidants in apple juice had a more dramatic effect on reducing cholesterol levels than eating two apples a day, according to the study. Green apples are rich in vitamins A, B6, C, and E.
When is the best time to eat fruit? Is it bad to eat fruit after meals? Can I mix fruit with yogurt ? Are smoothies really good for me? Learn all this and more. Do Apples Help Fight Free Radicals? 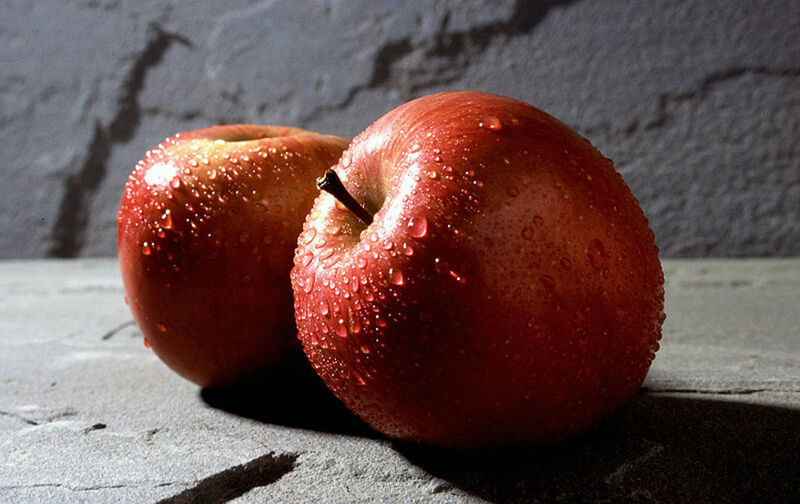 Studies link eating apples with a reduced risk of some cancers, cardiovascular disease, asthma, and diabetes.5 Apples are rich in antioxidants, which inhibit cancer cell proliferation and lower cholesterol, including quercetin, catechin, phloridzin and chlorogenic acid, all of which are strong antioxidants. Will Eating Green Apples Protect Against Alzheimer's Disease? There are potent antioxidants in apples that may protect brain cells against damage that can lead to Alzheimer’s and other neurodegenerative disorders, according to a study conducted by researchers at Cornell University. Researchers recommend eating at least one apple a day to receive the benefits. Are Green Apples Good for Skin? Green apples aren't just good for one's health, but they're also one of the best fruits when it comes to restoring lost beauty. Of course, restoration of your beauty could be considered a health benefit, as these apples help cleanse your skin and keep your teeth and gums healthy. Therefore, in addition to providing health benefits, they're also natural beauty therapists. If you’re focused on your beauty and skin health, then you'll certainly reap the benefits of green apples. Green apples contain vitamins A, B, C, as well as E , which means they'll help keep your skin fresh and glowing. Skin diseases can also be controlled by the consumption of green apples. 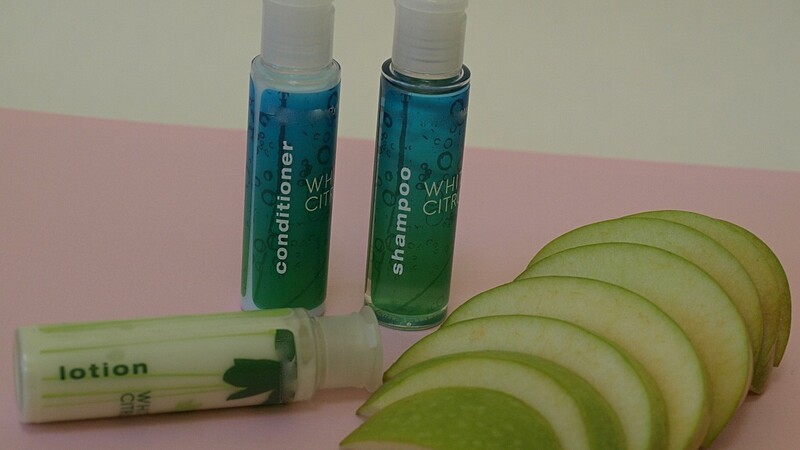 Therefore, if you or anyone in your family suffers from rashes or any other form of skin condition, you could always enlighten them with this green apple benefit. 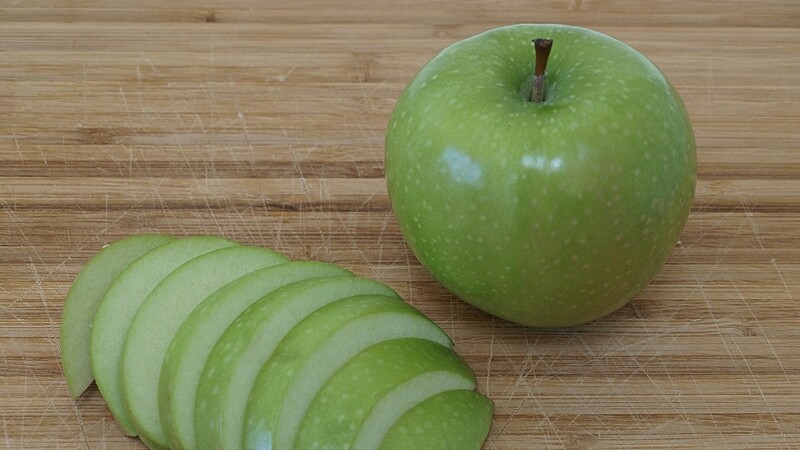 Lastly, here's a list of small, but huge green apple benefits: they help purify blood , keep the gums healthy  (and therefore even the heart), help in keeping the teeth clean, memory is enhanced  (and elderly nervous problems could be reduced), gallstones could be prevented, and the control and cure of rheumatism  can occur, as well. Studies show that green apples help prevent diseases, including cancer and Alzheimer's. Which quality of Green apples is better? Why choose? Both are fabulous! American Institute for Cancer Research, "Foods that help fight cancer"
Gianna Ferretti, Imma Turco, Tiziana Bacchetti "Apple as a Source of Dietary Phytonutrients: Bioavailability and Evidence of Protective Effects against Human Cardiovascular Disease", Food and Nutrition Sciences, 2014, 5 1234-1246, Source. Sharon Palmer, RD "Taking Control of Hunger — Lessons on Calming Appetite and Managing Weight", Today’s Dietitian—April 2009 Issue, Vol. 11 No. 4 P. 28, . Sanda Moldovan, D.D.S, "Beneficial Foods for Teeth", Well Being Journal, July/August 2012, Source. "Apple Health Benefits", U.S. Apple Association, Source. Compound in Apples May Fight Alzheimer's Disease, Source. Study Finds Heart Benefits From Apples and Juice, Source. I've never come across that one. I'm not a doctor, but I find this hard to believe. 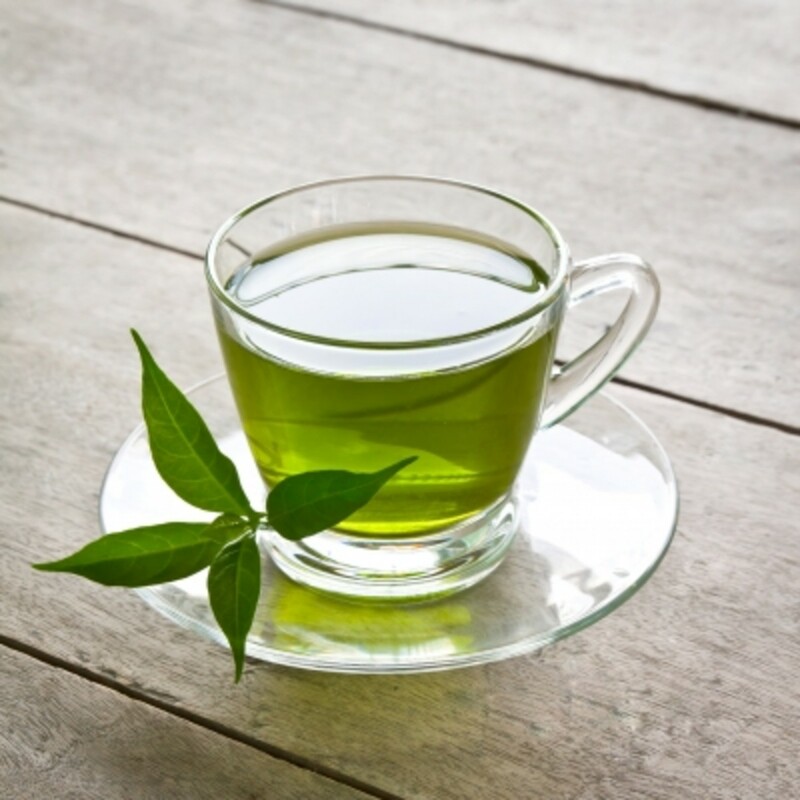 Headaches are caused by different underlying issues, green apples can definitely not treat them all. I have been told that eating a green apple a day helps with headaches is this true? My mom always loved green apples though I've always loved the red ones because they are sweeter. After reading this though, I'm going to try to eat more of the green variety. Thanks for the article. Hi Linda, thanks for taking the time to comment. This article began as a part of an assignment in school which I then turned into a more comprehensive research article. 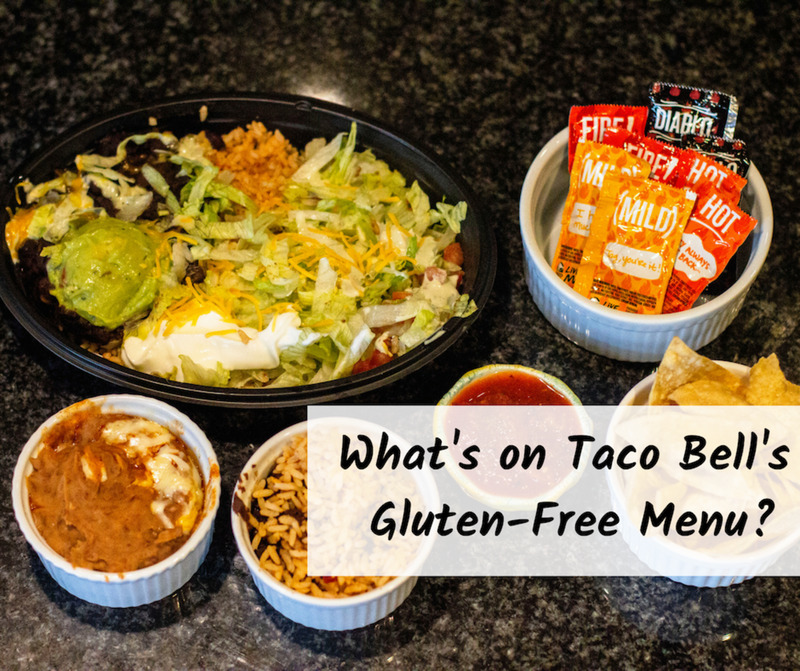 I don't usually look into the specific health benefits of food, I also enjoy stuff for its taste. Health benefits are an added bonus. Thank you Brandon for this great article about green apples. Funny enough golden delicious apples are my favourite apples. I just like the sweet taste really without even going deep into the health benefits of green apples. Well researched and well done for great work. Voted up as well. 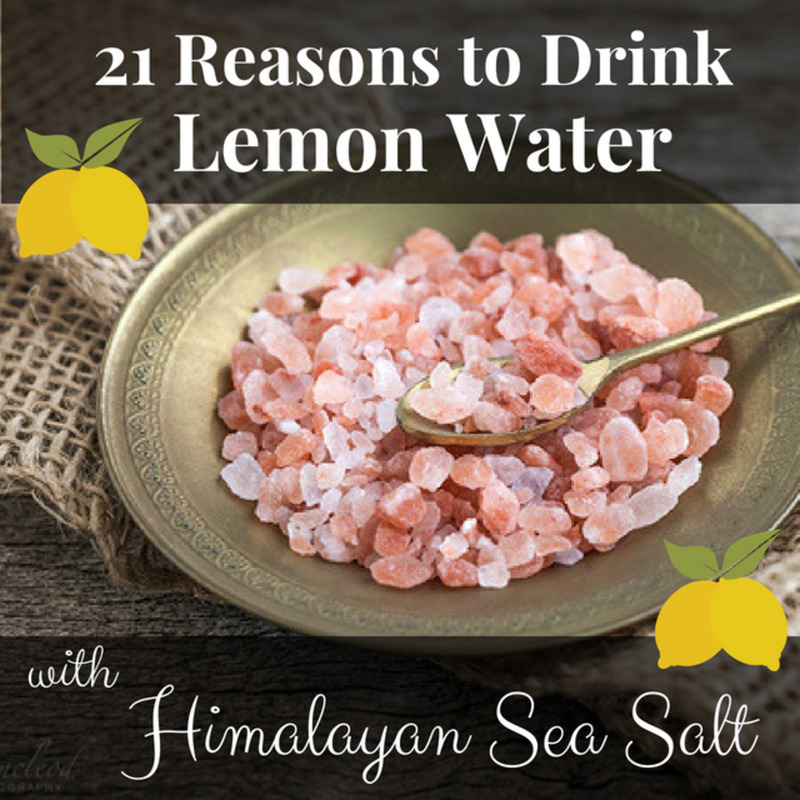 Salt does make certain sour fruit taste better and some say it helps against the flu, which I personally do not think is true. But the reasons I like green apples is because of their sourness. I do not add salt to them while I eat. There's no problem in adding salt, though. Green apples happen to be my favorite. It's good to know that they have all these heath benefits. It would be interesting to see a comparison, of the items you mentioned, between various types of apples. Hey Richard, thanks for writing in. I've been enjoying my daily share of green apples for the past few days. They are finally in season. Yum! Do you get them all year round? Lucky you. Never given the seeds a whirl, thanks to the minor (really minor) traces of arsenic in Apple seeds hehe. Been eating a green apple first thing in the morning for seven years now am 60 yrs. old and been told look 45. Hint chew the seeds up too they are an excellent antioxidant but need to be crushed before digesting. I eat one half in the morning then the other at noon. I am a traveling nurse and dont have time to stop and eat. And a green apple sounds so good. Thanks for sharing. I love green apples. I like their crispiness as well. I love green apples, thanks for enlightening me the more on it huge benefits. I love green apples... i eat one everyday and they are really helping me in various ways. Love apples. Always eat one at breakfast time. Good start to the day. i love green apples.... they are the best..
My experience says, Green Apple are always crispy & feel fresh..In the season, I take one everyday morning. Green apples & peanut butter is my go to. I don't see why not, but you should consult your doctor. I love apples. green apples are however not my fvourite coz of the sour taste. but i think now il eat them more often. i am however concerned, are they good if one has gastritis? I love green apples three much!!! I am glad I read your hub. This is a great example of a hub I'll read any day. 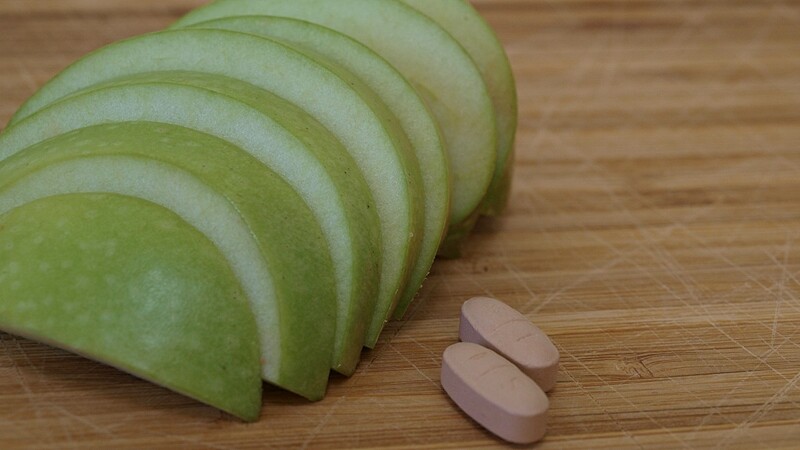 i have been suffering from cold allergies especially in the mornings but i stated eating green apples for the last two months i have noticed the allergies have reduced significantly. I never knew that green apples were better for you than red apples. My favorite snack- green apples and almond butter! Nice to know there are health benefits. Thank you for posting about the healthy benefit of green apple. I eat every day one apple .Before I do not know what is good for apple .I always find information from the internet for the fruits.Now I understand many things about apples especially green. This is a great hub about the green apples. I really appreciate the hubs which are made keeping in mind the well-being of health, as they 'Health is Wealth'. God bless the green apple ,since I include them in my nutrybullet mix with carrots , celery , kiwi ,strawberrys and blueberry ., my health have change my benefits low blood pressure energy my digestion have inprove. Oh! that's sad Dellaroth. You can still cut it into fine pieces and much on them I guess? If you love green apples, then it's definitely worth it. I lost my bottom teeth. It is nearly impossible to eat green apples or any other kind. I also have digestion problems because of meds for acid reflux. I really miss my apple a day and I want to get back to it. I'm 65 and male and I hate the green apple taste, I love the delicious apple taste. Green apples remind me when I was a kid going through an apple orchard trying an unripened apple, they taste the same. So there you are, I can't eat green apples because the flavour is much too strong for me, but that's ok, cos I got the red apple..... Hmmmm nice. i use to drink green apples juice in the morning,and i do drink red apples before bedtime.i was having hpv.infected its really amazing both juice are working so good its helping my IU/ml less of percent quantitative. Eating one right now! didn't know it has so many healthy factors :) love it ! Kat, Thank you for the great recipe. Do you mind if I add it to the article? I have been eating green apples every day lately, and they're wonderful! Aside from the mid afternoon boost I get, my husband has been commenting on how beautiful I look. My new favorite apple recipe is chopped green apples with lemon juice, cinnamon and stevia. Yum! Thank you for this article! 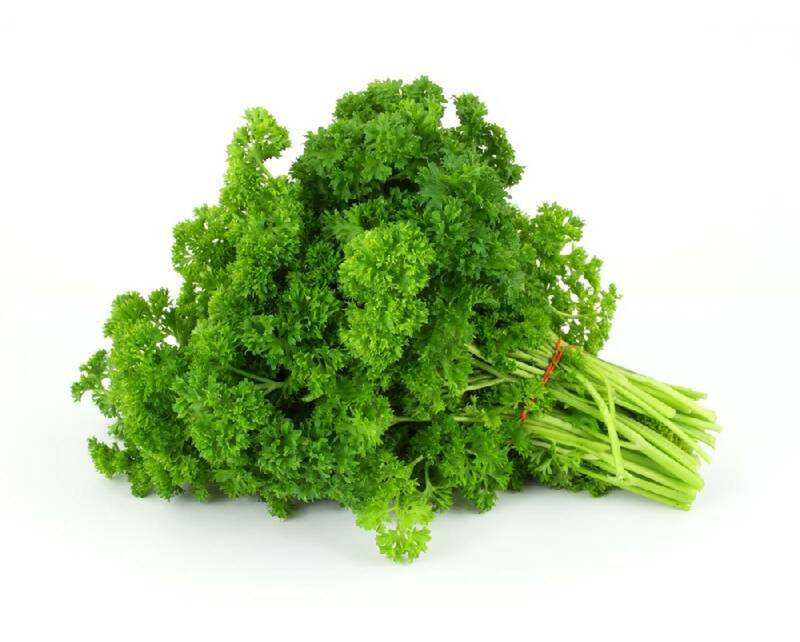 Im always eating green before I go to bed without knowing the benefit on it I just lovemy eating it,after this article now I find out why I did not gain or become fat even I eat a lot..thankd for more info for what green aople can do in our health. Glad you found it useful Mahi and Juan let me know whether you love the taste :D Make sure you buy the eating and not cooking green apples though. You can't tell from the looks of them (At leas't I can't); It's only experience that would help you choose. I'd suggest you buy from the same mall or fruit stall every time as this way you'd know where they place the cooking and direct eating ones. Ask them and they'd let you know or you could try them out once. If they're juicy - they're for eating and if it's not tasty and waxy in texture they're cooking apples. You can eat both forms directly, its only taste that differs. Thank you lobobrandon :) Please tell me...which apples are for direct eating and which apples are for cooking? Otherthan dat good job u summed up everything briefly.intersesting hub. That's great to hear Una :) I just eat them as I love them. Wow! am a living testimony, green apples trimed my tanmy and cleared my skin rashes. I love green apples. Ronalyn, who doesn't love green apples :)? Thanks for the comment, I hope people are enlightened by this article and enjoy their green apples more than ever! Farah you do get sweet Green apples as well. And the sour ones are basically used in Salads and various other dishes as you can see in some of the videos above. wow! Dats gr8..but as we all know that 2 gain something, one has 2 lose something..and dats true in this case cos I can't bear the sour taste of green apple. It takes more than an hour 4 me 2 finish it off..
A very nice and informative hubs. I like the easy to read nutrition table too! Yummy, feeling like eating a nice crunchy green apple now, thanks for sharing! Thanks for dropping by and commenting ktrapp. The benefits of green apples go on and on and your list is very useful. I love how there's always so much truth to idioms like, "an apple a day keeps the doctor away." Hi GoGreenTips I'm sure all fruits have plenty of benefits. But green apple benefits amaze me as they offer health benefits in various forms right from heart problems to cancers as well as weight problems to skin diseases. I'm sure they would be a great addition to the Thanksgiving meals. Interesting Hub! 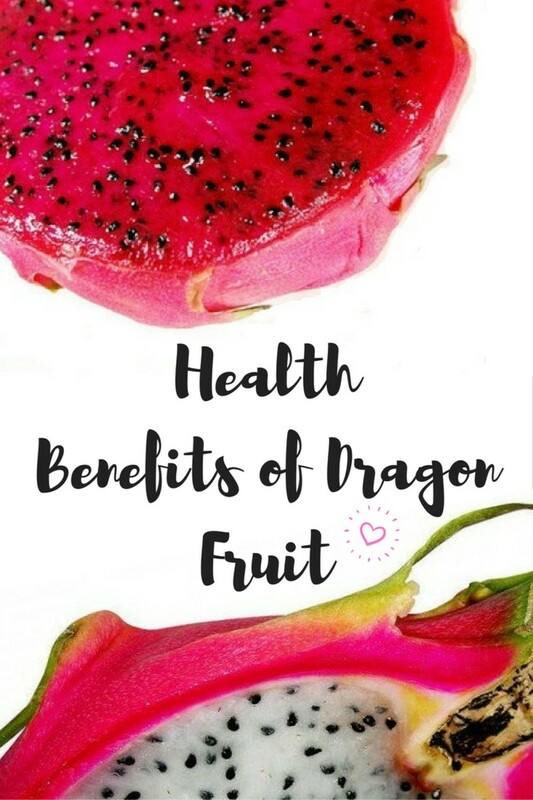 There are so many benefits to, well any kind of fruit. I think if we, as a culture or society would just eat more fruits, fresh that is we'd be a lot more healthy. Interesting to note about the help for stomachs, maybe next Thanksgiving we should have a few green apples around.